Experienced in all aspects of the surface preparation and restoration industry, we operate a highly dependable and skilled team dedicated to customer satisfaction. 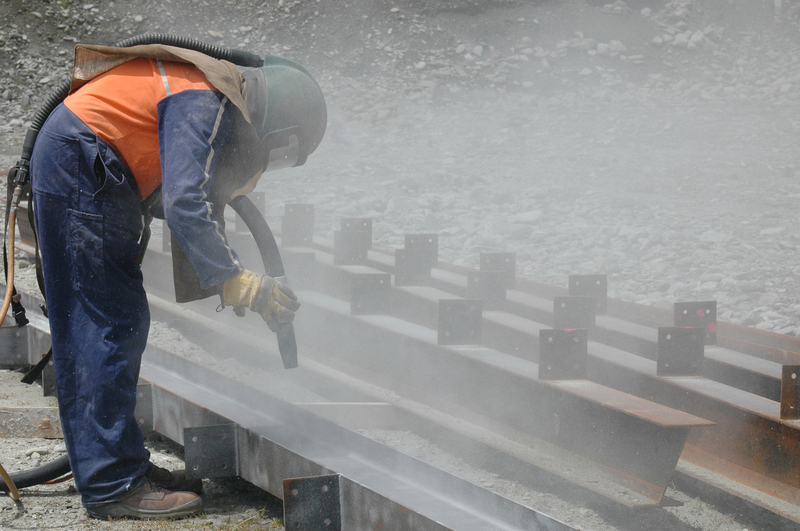 Through our professional approach to every abrasive blasting project, our clients have the confidence of liaising with a workforce capable of achieving their desired results. Our specified technology is the future in surface preparation and the industries preferred on-site sandblasting solution. VacuBlast comprises a team of dedicated tradesmen, all of whom are devoted to solving the challenges faced by you and your property. Our technology produces no harmful emissions or hazardous waste as a by-product of its use. We can blast, prepare and restore a wide range of surfaces in Melbourne & Sydney with minimal disruption to surrounding areas. We possess the knowledge and ability to successfully remove paint, mortar, rust and corrosion a variety of surface. VacuBlast is wholly owned and managed, ensuring our clients are always provided with the most competitive rates. Before and after photos are taken of every client’s individual project to ensure the highest possible standards of quality assurance. We pledge to always respond promptly to any service or quote request. © 2019 Vacu-Blast. All Rights Reserved.